Owning a boat can give you a sense of freedom that few people get to experience. Being able to enjoy the smell of the salty ocean air and the possibility of a sea adventure at your fingertips are just a few of the benefits of owning your own vessel. To keep your investment protected against the unexpected events life can sometimes throw our way, the right boater’s insurance is essential. Florida law does not require you to have insurance to operate a boat but you do need to complete an educational course. While this may seem like a win, with 261 boating accidents in Florida 2017 alone, you may want to rethink that. Not having boater’s insurance would not only mean you’d be unable to enjoy your boat but may also put huge financial stress on you and even bring you legal troubles. That being said, even if you think you’ll never be in a boating accident, there are things out of your control that can contribute to its’ wear and tear. 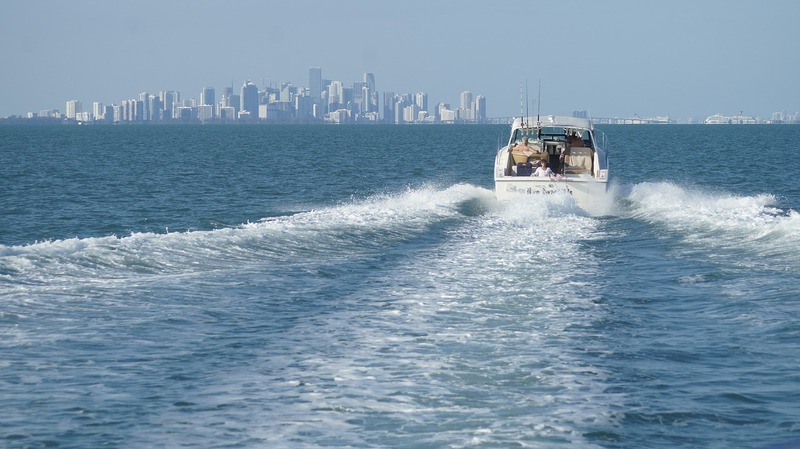 In South Florida, where there is an abundance of boat owners and unpredictable weather conditions, things such as busy waterways, hurricane threats, and heavy storm risk can lead to greater potential costs when it comes to repairing damages on your vessel. In addition, if you plan to keep your boat at one of South Florida’s marinas, many do require that you have boater’s insurance to use their facilities. 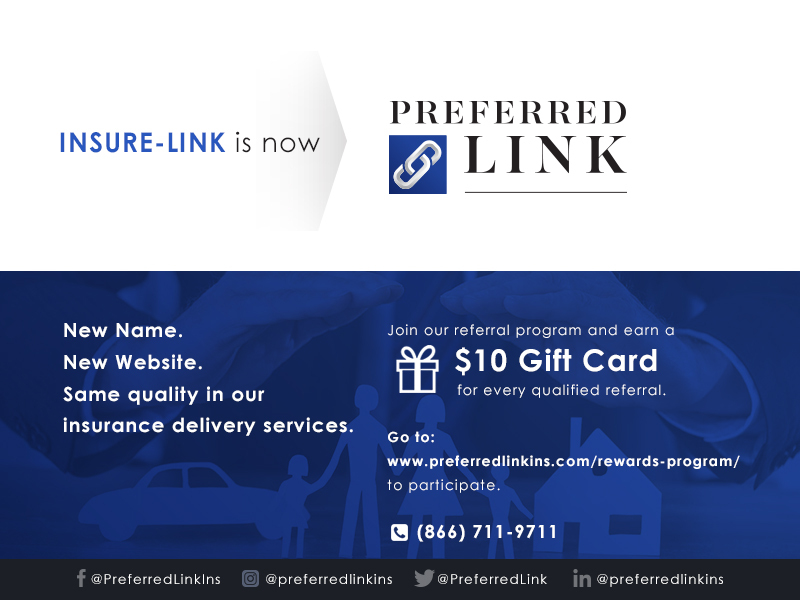 – Medical payments in case you or a passenger sustains an injury while aboard. – Liability coverage if damage occurs to others. – Uninsured boater coverage in the event you sustain an injury or your boat is damaged. – Towing coverage should you be marooned and need to be towed to a port. – Coverage for water sports and fishing gear, and any personal items stored on your boat. The right boat owner’s insurance policy can be an inexpensive way to make sure you enjoy your boat for years to come. Without the right coverage, an unexpected event can turn your seafaring adventure into a financial nightmare. Contact us today to learn more about our services and to find the right boater’s insurance policy for you.